Chop garlic and shallot to a fine paste adding in salt and pepper for taste. Rub the shallot mixture over the chicken and cavity. Wrap the marinated chicken in baking paper and place into a large drip pan. Cover the chicken package with Rock Salt. 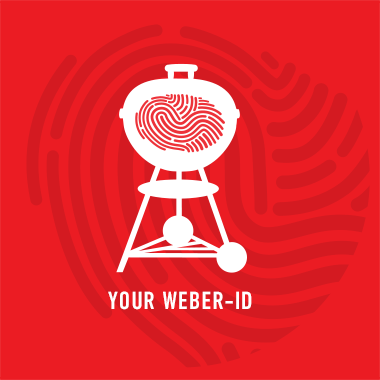 Preheat the Weber Grill to 220 Degrees Celsius and prepare for In-Direct Heat. If using a charcoal barbecue, you will need a full Weber Rapid-fire Chimney Starter of lit briquettes. Place the drip pan in the In-Direct zone. Bake the chicken for 40 minutes. Check that the internal temperature has reached 80 degrees Celsius with the Weber Instant Read Thermometer. Once done, remove from the barbecue. Crack open the salt and serve.